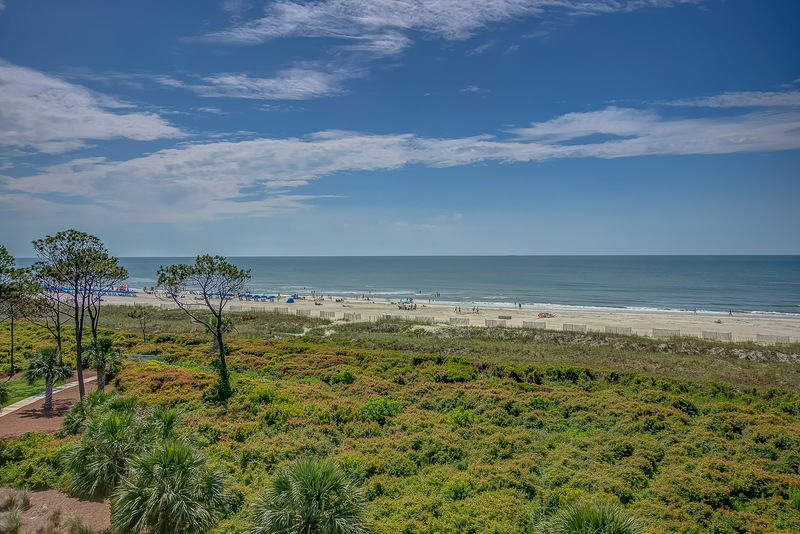 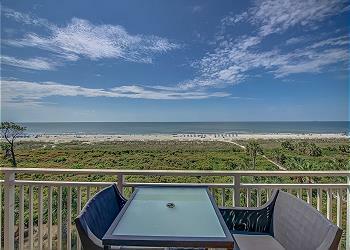 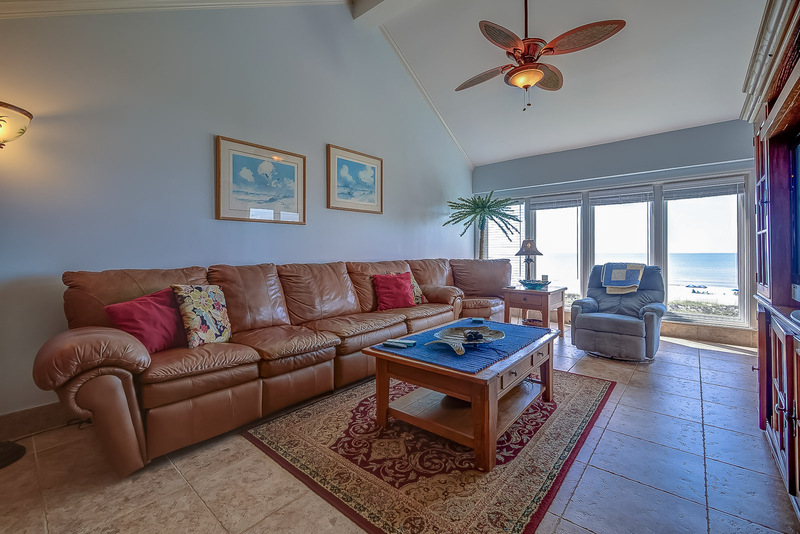 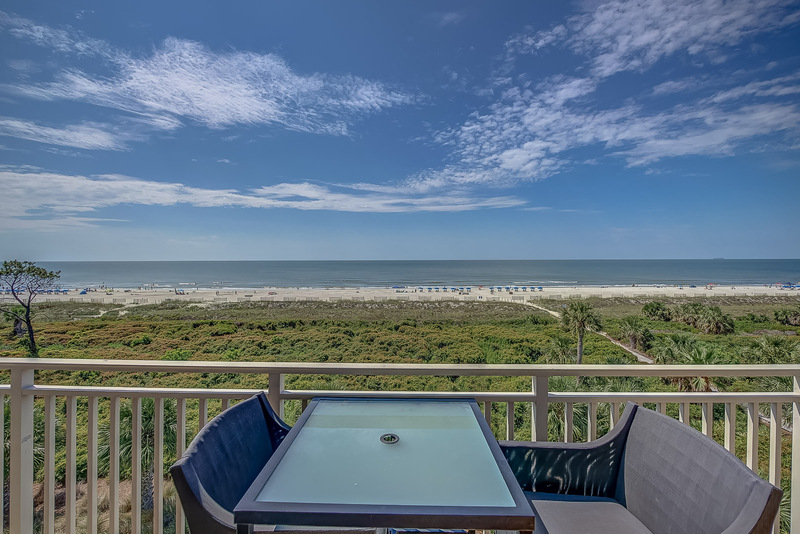 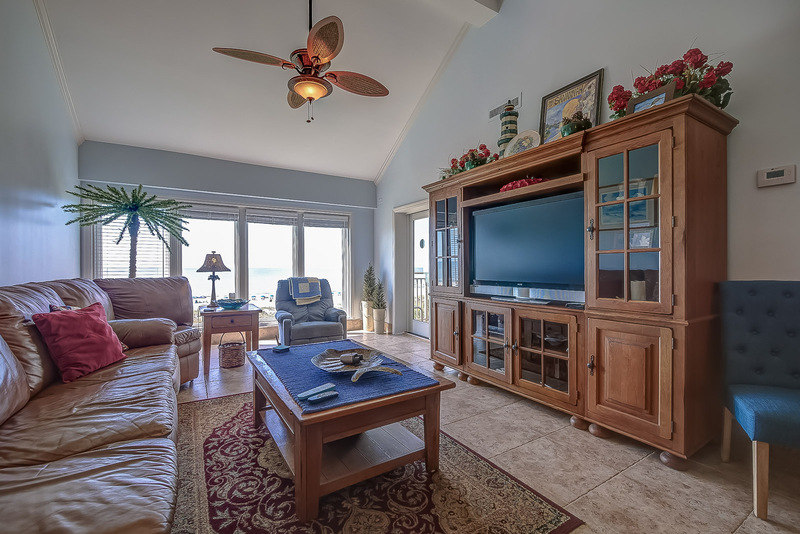 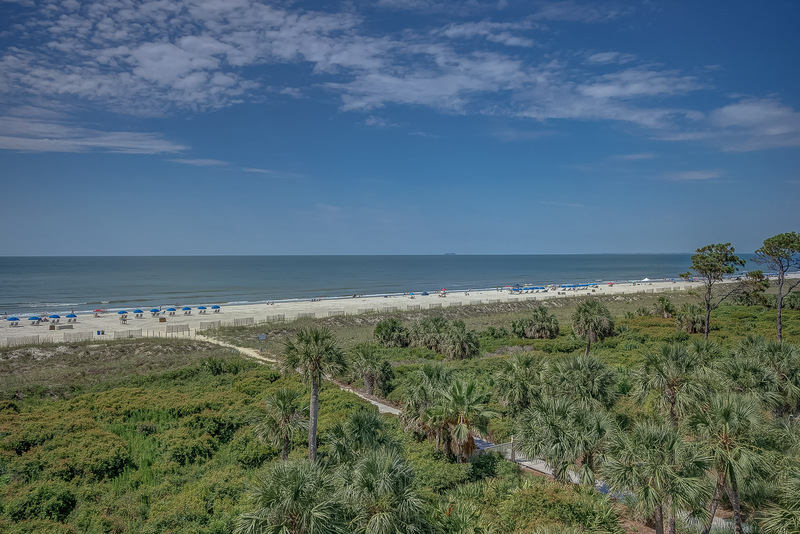 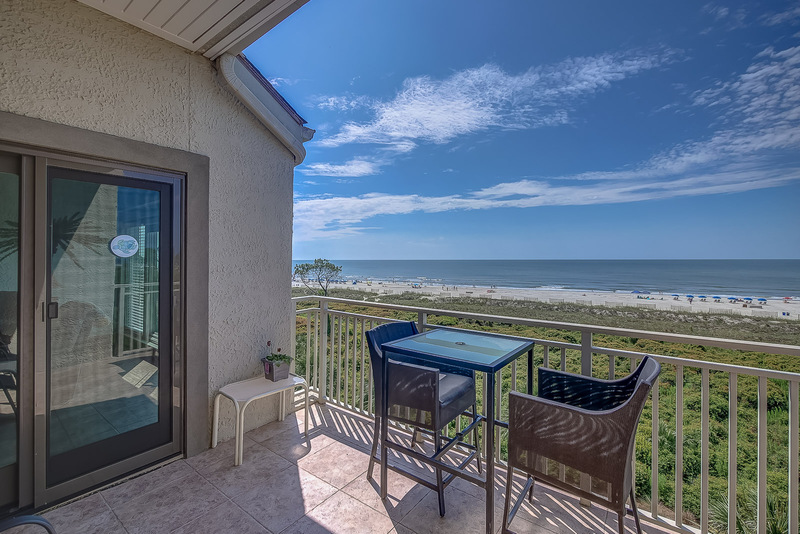 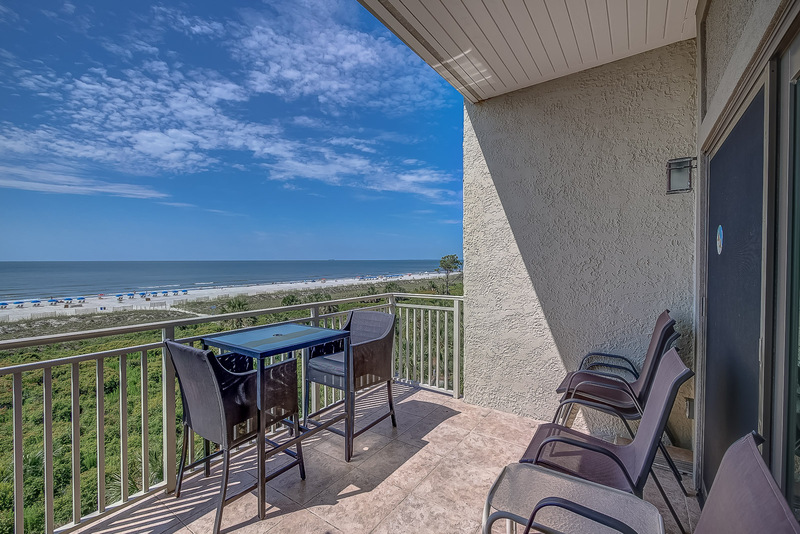 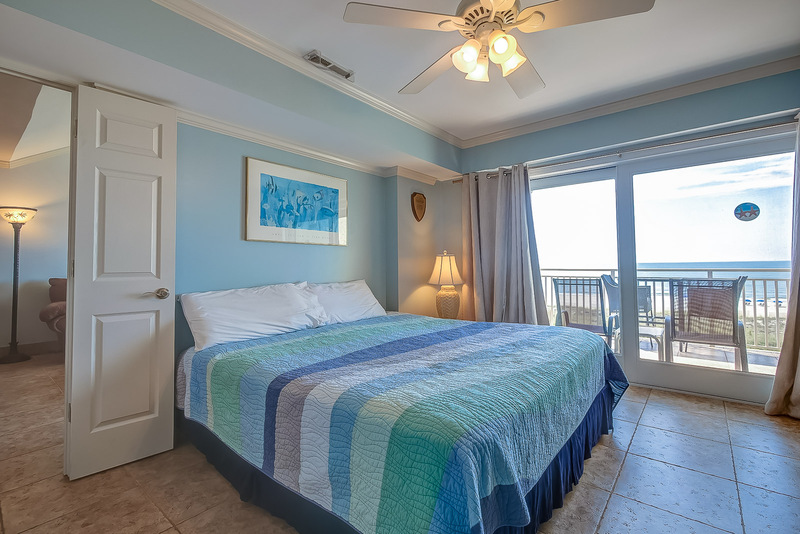 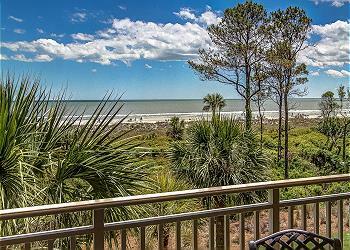 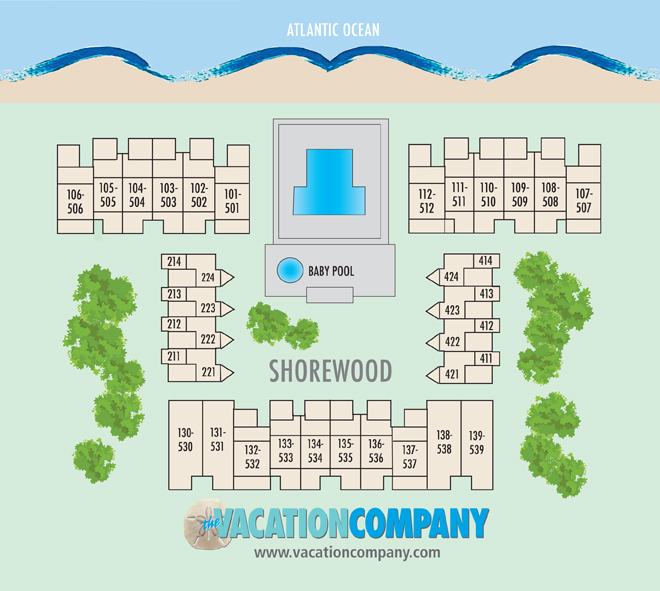 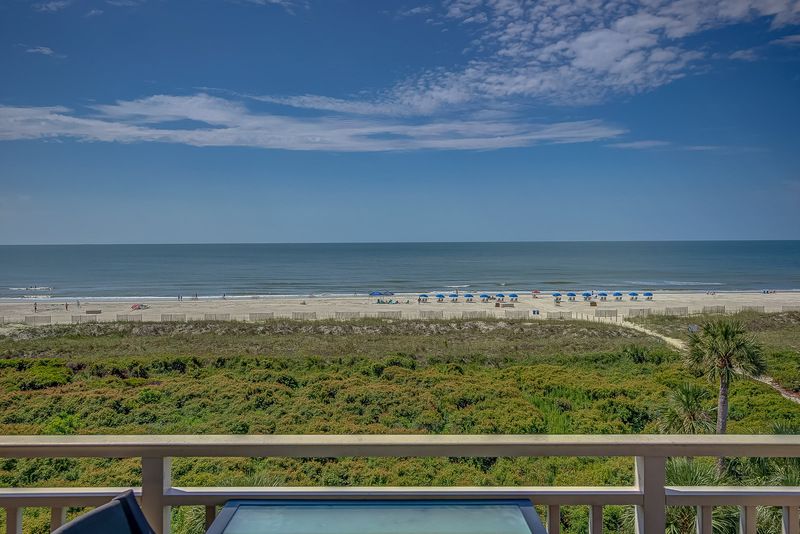 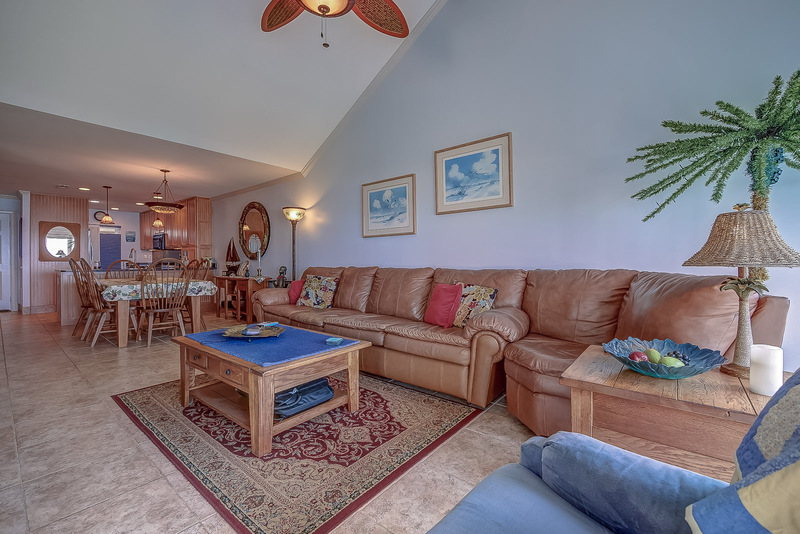 This 5th-floor oceanfront 2 bedroom, 2 bathroom is the perfect place to catch spectacular views. 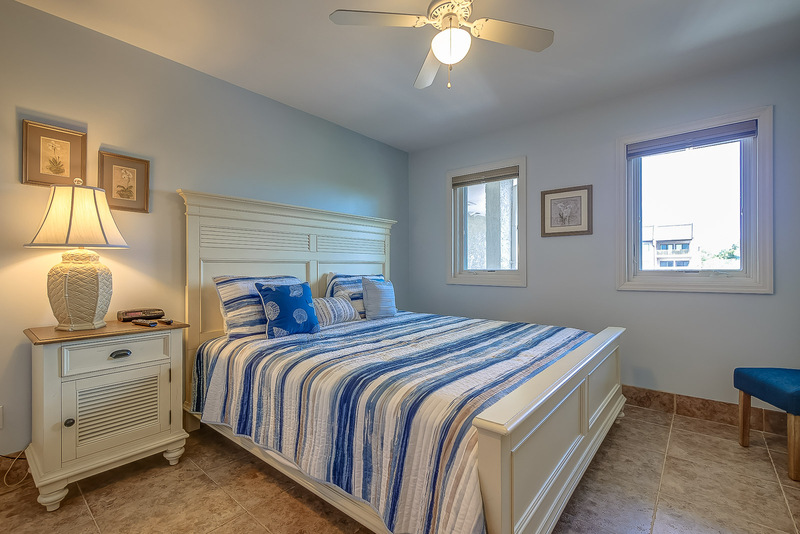 Newly updated this is the perfect villa for your family! 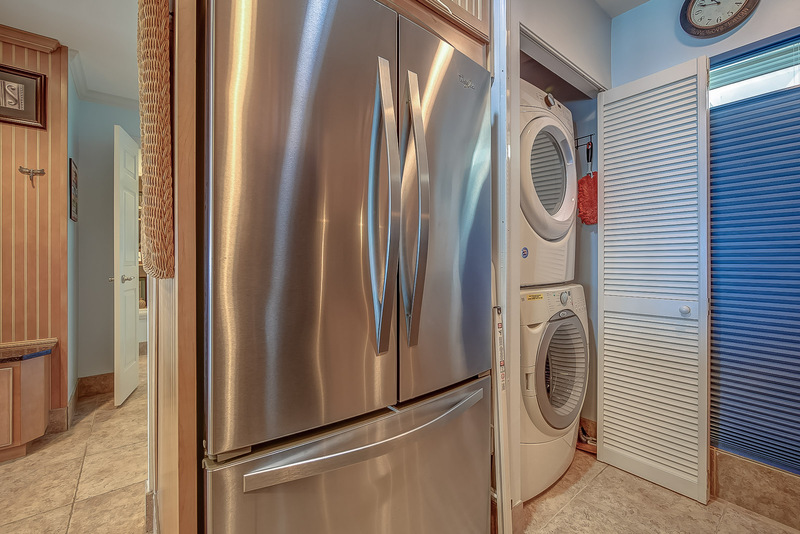 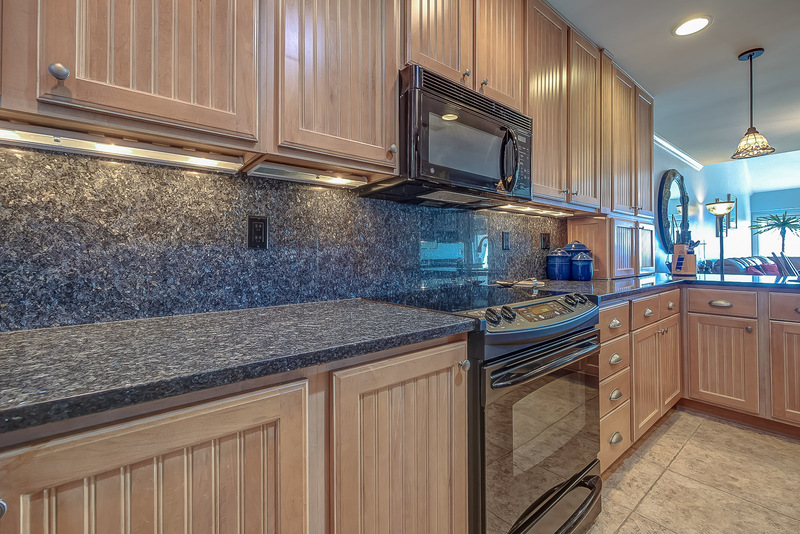 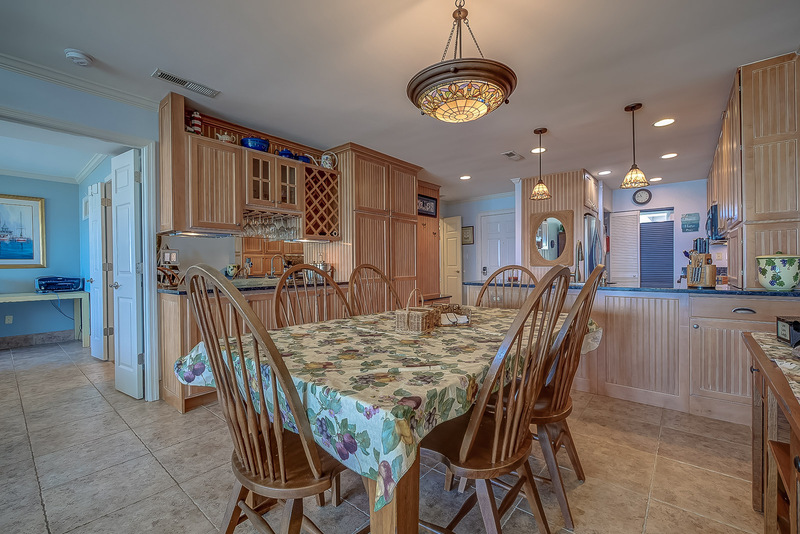 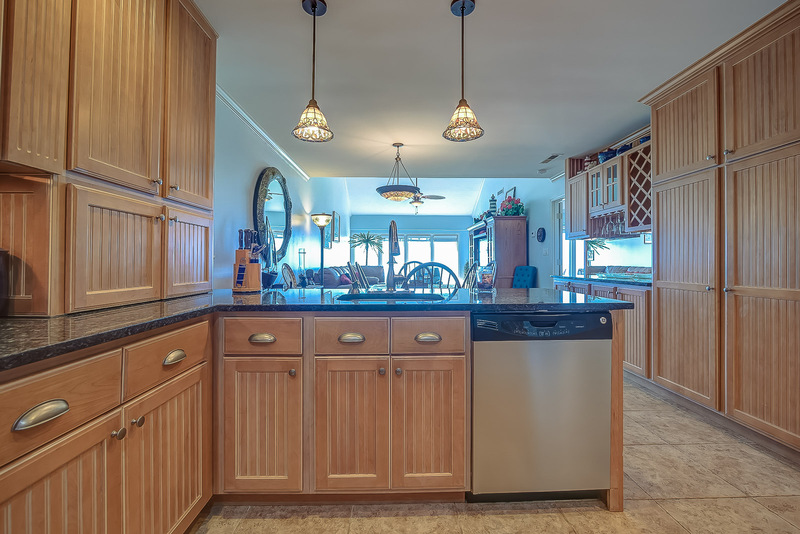 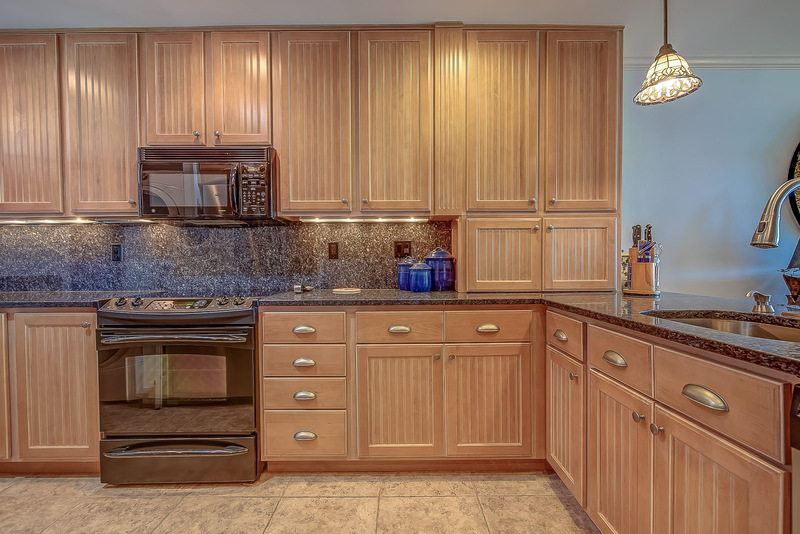 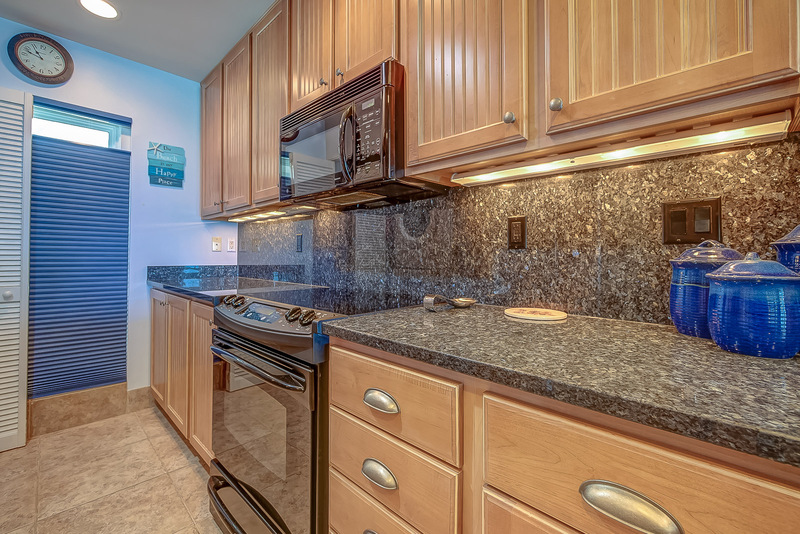 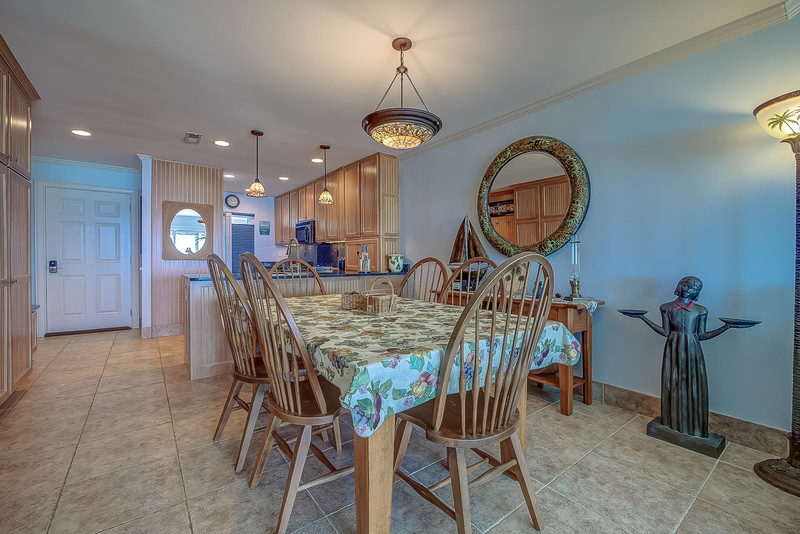 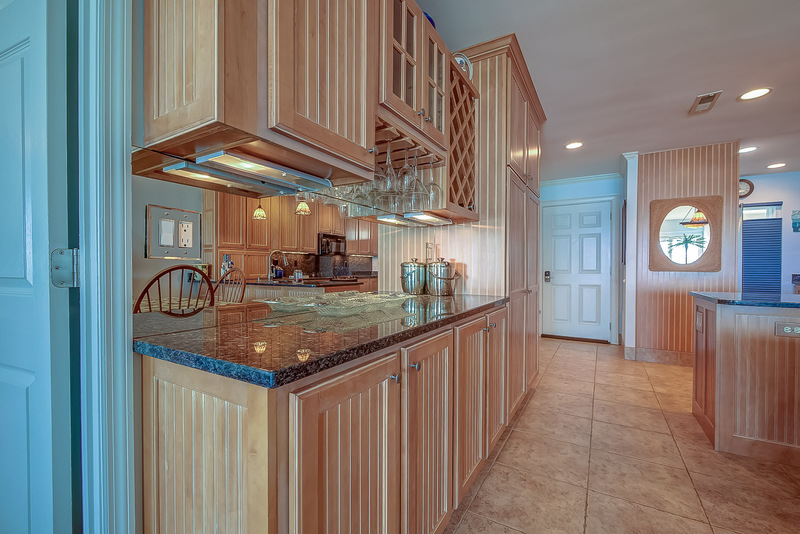 Updates include new appliances, granite counter tops, and handicapped accessible master bathroom. 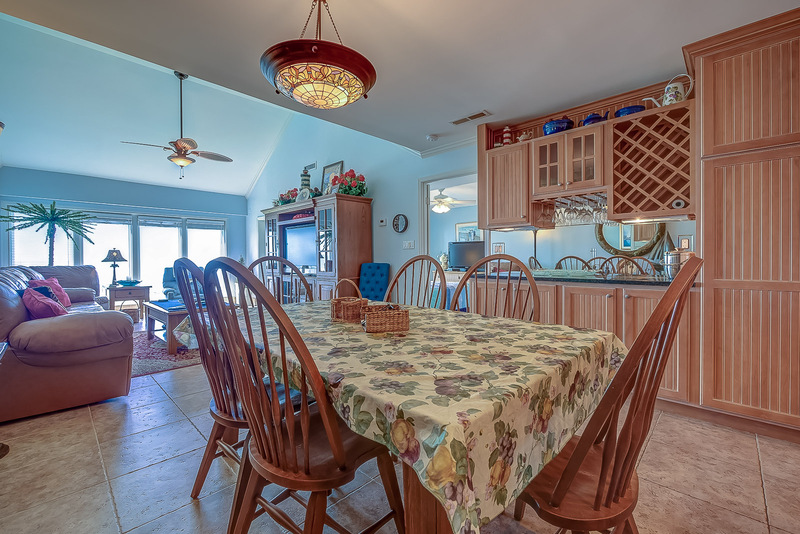 The dining room table seats up to 6 and this leads right into the living room. 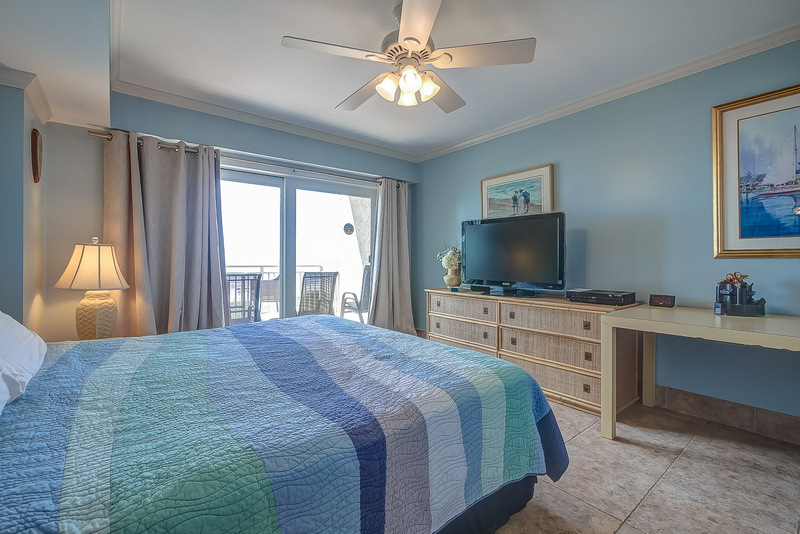 There is a flat-screen TV and access to your private balcony from the living room. 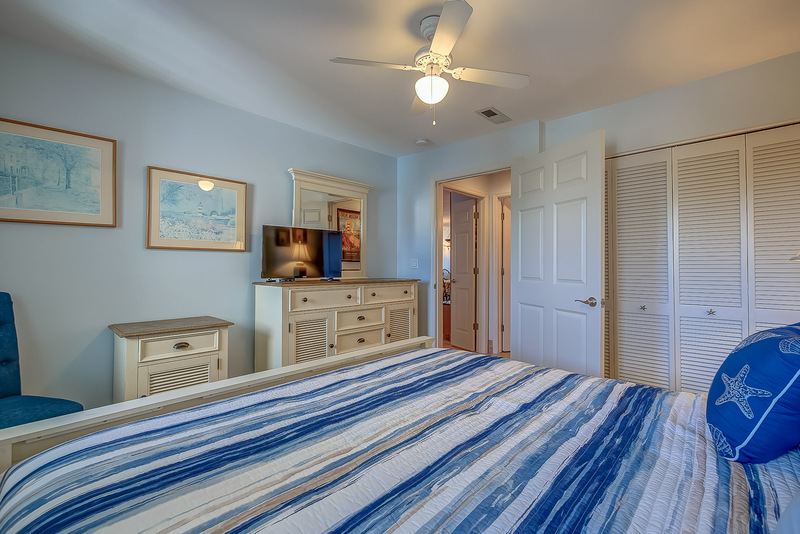 The master bedroom is outfitted with a king bed and fully handicapped accessible private bath. 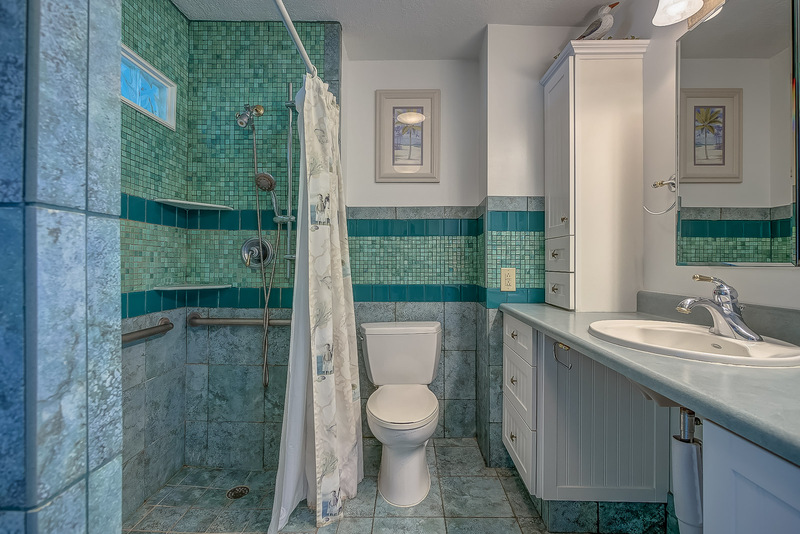 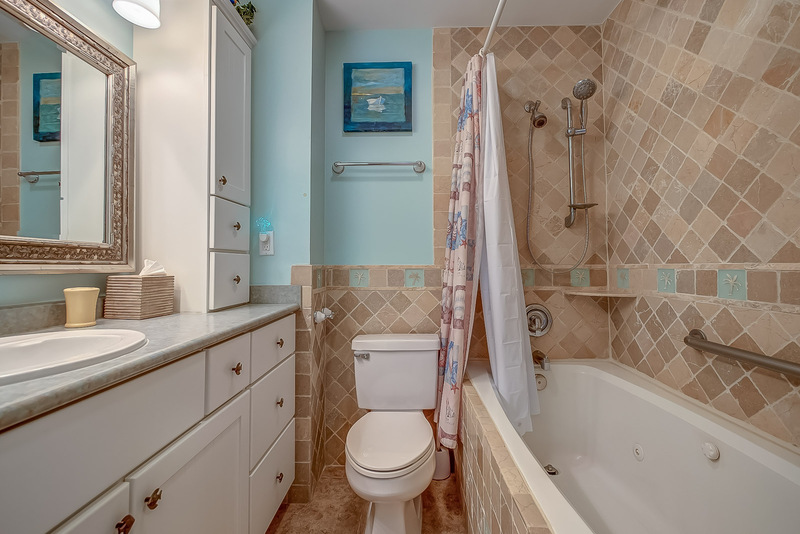 The master bath has a roll in shower with wide doorways. 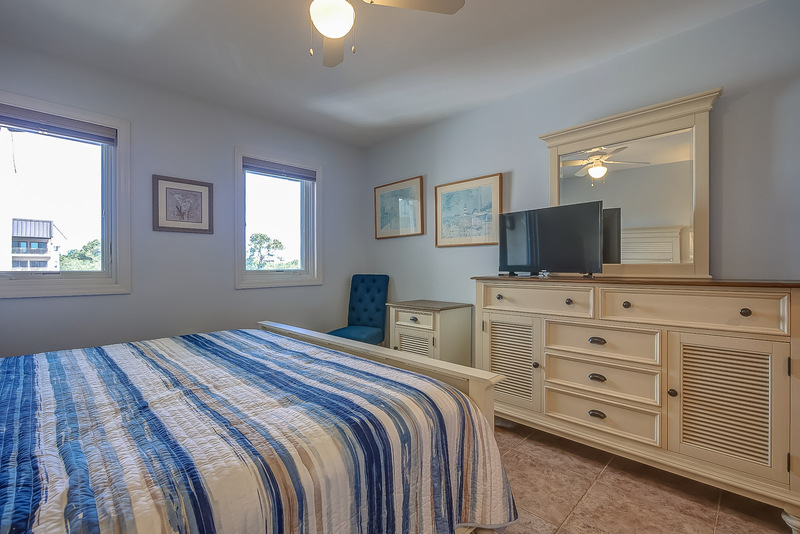 The second bedroom is a King Suite with private bath. 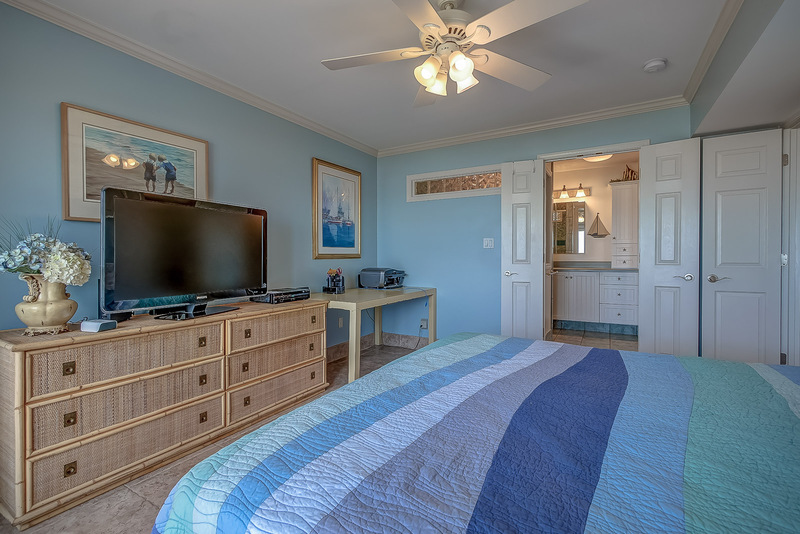 Each bedroom has a TV. 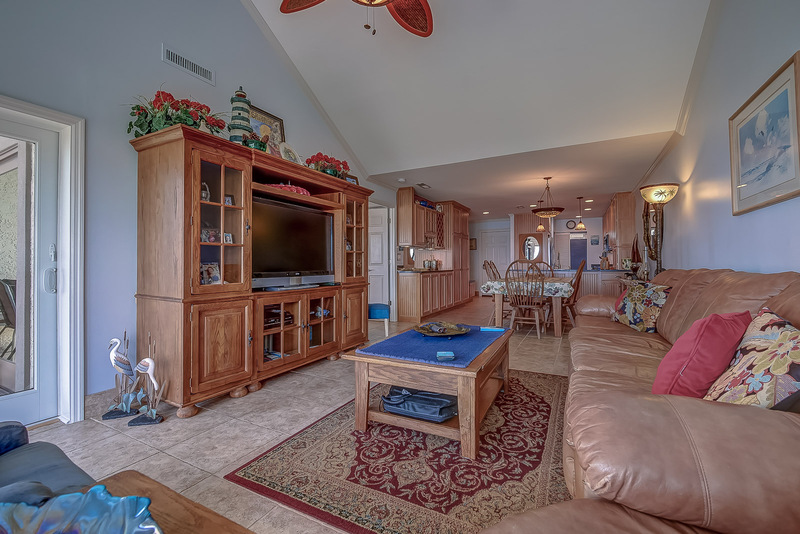 There is a queen sleeper sofa in the living area. 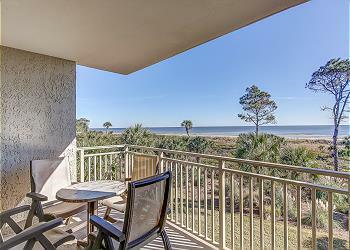 You will love this villa with all of its upgrades and spectacular views!